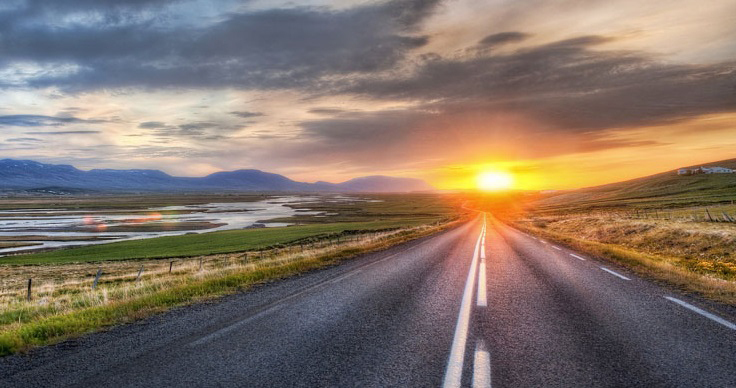 Are You on the Road to Financial Wellness? Fidelity Investments provides administrative services for Montefiore’s retirement plans. Fidelity’s website – NetBenefits® – offers insight, guidance, and transactional capabilities to make retirement more manageable. Montefiore Associates and their family members who are covered by Montefiore’s Empire BlueCross BlueShield medical plans. Corporate Offers – Save up to 70% off the price of Broadway tickets. Health Club Discounts – Montefiore has discount arrangements with New York Sports Club, CRUNCH, Equinox, Mosholu Montefiore Community Fitness Center, Falk Recreation Center, and the Riverdale Y.
Jerome-Gun Hill Business Improvement District – The Jerome-Gun Hill Business Improvement District offers discounts to all Montefiore Associates with ID. Perks Connect – PerksConnect provides discounts products and services from nationally recognized merchants and local businesses. Nationwide Pet Insurance – Nationwide Pet Insurance offers a choice of plans with different levels of coverage for pets. Plum Benefits – Plum Benefits provides Special offers on tickets for sporting events, theme parks, Broadway and more. Wireless Discounts – Montefiore provides discounts to associates on service plans and products with the following providers.